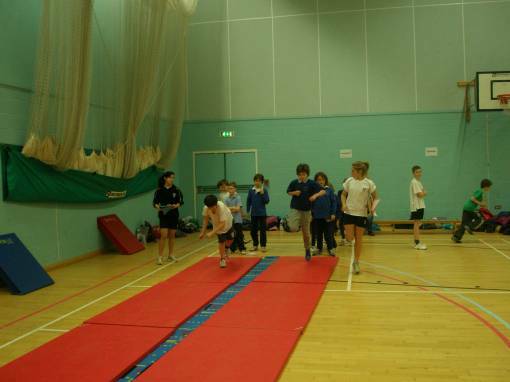 It was a busy event with every pupil getting to have a go at the six field events followed by a number of relay running races. Each pupils was a credit to their school and it was great to see this large scale competition being enjoyed with such enthusiasm by all. Final results for combined FEHS & Hobart Schools. The highest scoring large and small schools from both the Framingham Earl and Hobart clusters will now proceed through to the South Norfolk final on Monday 28th January 2013 at the UEA. This event would not have been the success it was without the commitment and enthusiasm of the 20 Young Sports Leaders from Framingham Earl High School. So a big THANK YOU from us.